Baggage capacity: 70 cu. 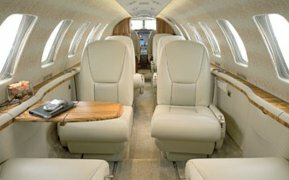 ft.
Jet Charter Flights Seattle is an agent for obtaining private jet charters for all of our clients. 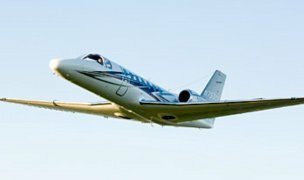 We do not own or operate any of the aircraft, which our customers will fly. All of our charters are operated by FAA part 135 air carriers.